The Globalmediapro VA200 video conferencing system includes HD PTZ camera with 5x lens, speakerphone with controls and interface hub. Compatible with Zoom, Lynch, Vidyo, Skype for business and more. 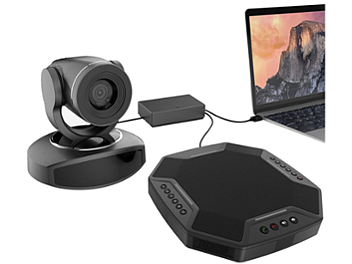 Compatible with Zoom, Lynch, Vidyo, Skype for business and etc.